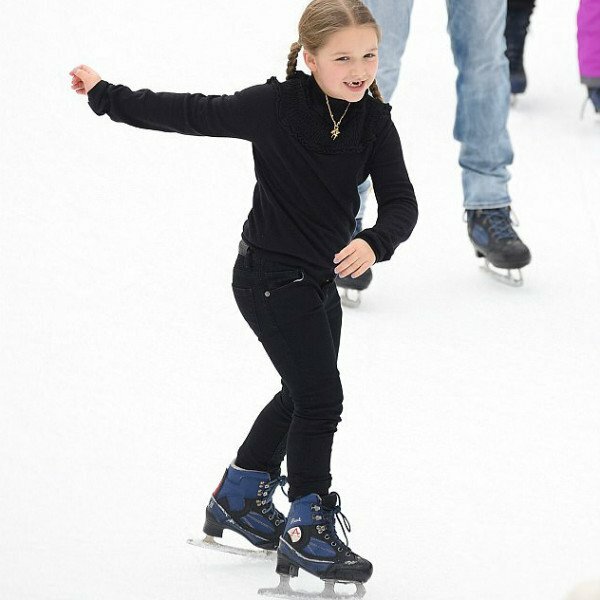 Harper Beckham was spotted ice skating in the Big Apple before Victoria’s New York Fashion Week Show. 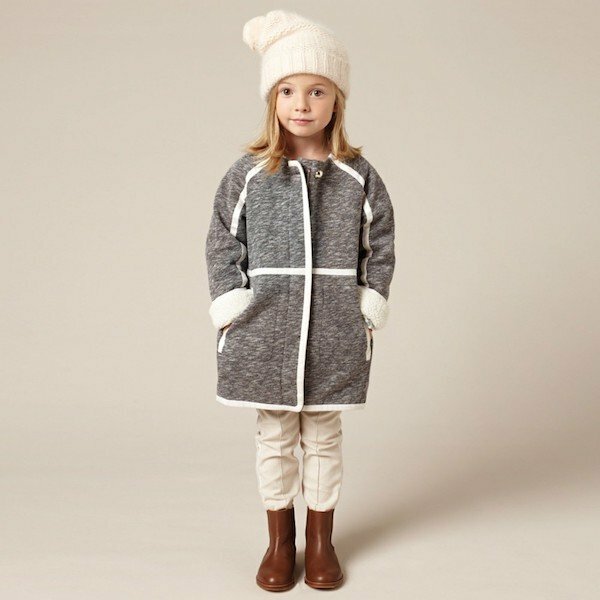 Harper’s wearing one of her favorite brands Chloe. This cotton & cashmere knit CHLOÉ Black Sweater has a fabulous gathered, smocked-effect border around the neck and shoulders which has a delicate open weave with ruffled edges. Best part, it’s now on SALE! Harper looked like a true New Yorker with her black streetwear style. Photo Credit: Elder Odonez, Splash News.